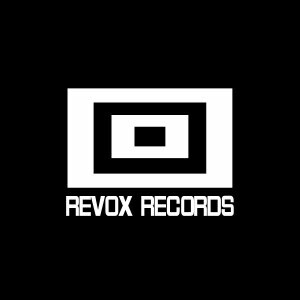 It’s online and free to download my live set for Revox Records featuring some of my past releases (some of them rearranged), my remix for Jepy Jey’s Virosac (not released yet…. c’moon Jepy!!! ), Giulio Maresca’s remix for Brides in Line, Erroi’s remix for Into Chrysalis, two tracks from the forthcoming IQSV ep out on Revox, plus some unreleased tracks.